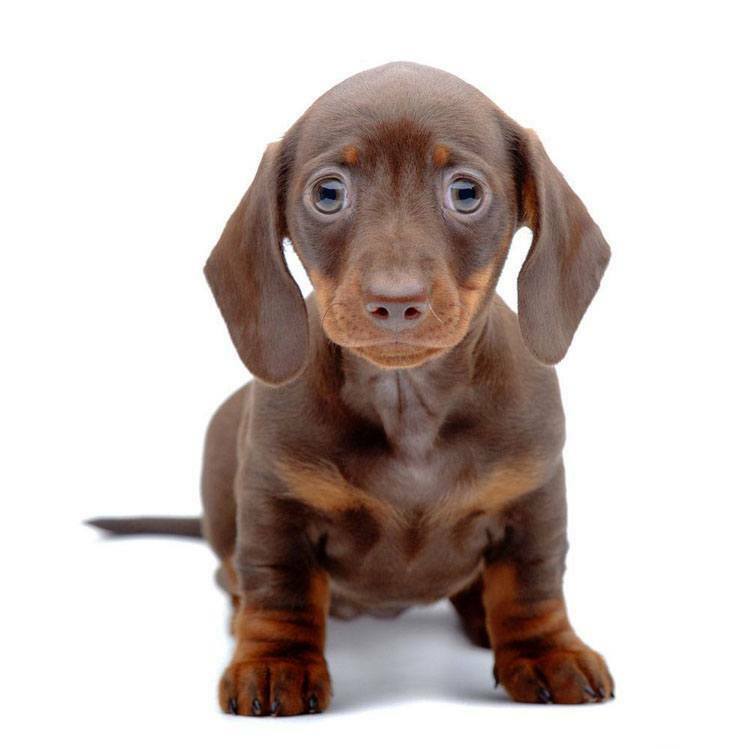 Sure, some male Dachshund names tend to be on the funnier side, as this hotdog-looking breed possesses a certain character that goes beyond their body shape. 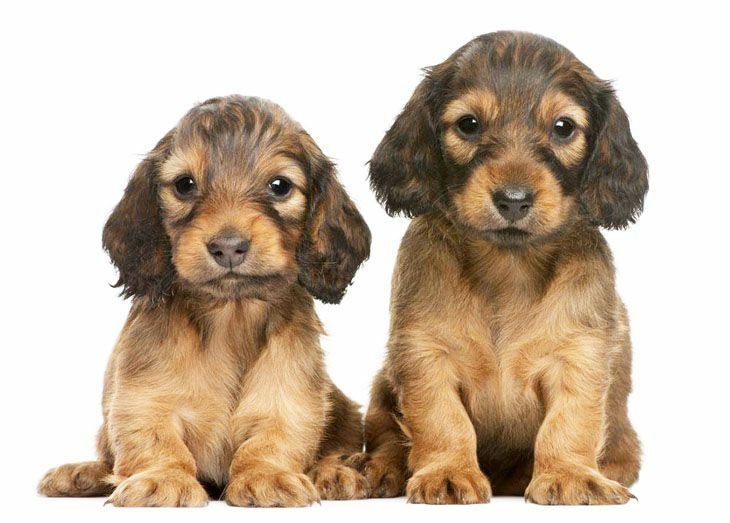 If you have chosen a dog from this breed you may want to go for a name that will lean more towards the breeds qualities and character. Dachshunds are a breed of attention-loving clowns that will steal the show whenever they can. These dogs are highly creative, smart, and they don't like to share attention. Although they are from an independent breed, these dogs will also join in on family activities. Dachshunds are very loyal and affectionate to their owner. And like most other smaller breeds, Dachshunds tend to "mouth off" on other dogs by yapping away incessantly. However, they never follow up on their mouthy threats. Archie: For one thing, this male says fun all the way. Never heels to danger, he will fight any intruder to the end. Despite his size this boy has a huge heart and lots of courage. Attaboy: Meaning crafty or sly, this boy will work you over with his wits. A player in his own right, Attaboy loves to show just how funny he can be. A clever male Dachshund name for the dog that likes when he is in control of the family. Bentley: A cute choice for the Dachshund that often gets into trouble. This pooch is expensive to maintain, and he lives for excitement. Always looking for strange things to captivate his mind, this pooch is always buzzing with activity. 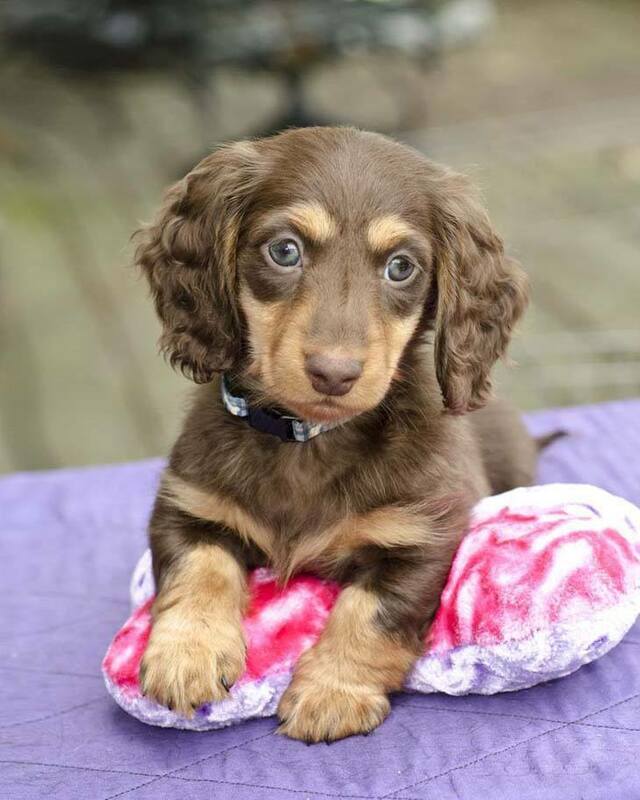 Cash: Give this male Dachshund name to the boy that loves to guard your purse or wallet. Cash is very adorable and you hold him dear to you. A good choice for the dog that will watch over your valuables. Chipper: Always upbeat and loves to patrol the outdoors this boy is always cheerful. Chipper loves to play with the children, and his pleasing character makes him one of the best friends to have. Chulo: Give this boy Dachshund name to the boy that loves children and connects very well with them. Chulo will always keep you on your feet, and he is pure fun to be around. Cosmo: This identifier is for the pooch that can easily blend with any type of lifestyle. Due to his intelligence and cool looks, this Dachshund has stars written all over his coat. Cruiser: Choose this male dachshund name for the dog that does fairly well with other pets, but has been known to be jealous. This male loves to play off-key games that make him look innocent. Dash: Give this pick to the very active dog that has a lot of stamina. This pooch will chase his prey for a surprisingly long period of time, which will make you wonder if he can't get tired. Gilligan: Loves to search for unique things, this male is always on an adventure. Gilligan is your fearless dog that has a boldness about him that you can't explain. A good pick for your fearless little buddy. Howdy: Give this to the dog that is friendly and sociable to all. Hugo: Choose this title for the dog that is possessive of his toys, space, and family. This male likes to roam around the yard and dig for small treasures due to his inherited instinct. Jackson: Cool, calm and collective this boy identifier is for the dog that loves to watch before acting. Jackson is a good watchdog and when he strikes, he normally ends up on top. Kirby: Kirby is the name for the kindest male Dachshund you would ever meet. This boy is normally sweet. However, he maybe head-strong sometimes. Spartan: This moniker is perfect for the dog that’s ready to conquer the world and not afraid of a good fight. Spartan is curious and mischievous, and is not always easy to train. A good choice for the male that can sometimes be stubborn.